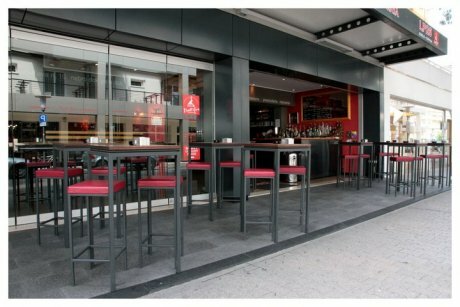 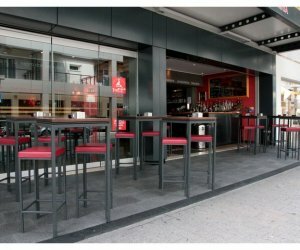 LP 26 is not just a restaurant but also a Prosciutteria, wine and cocktail bar in the central Piazza Mazzini. Selections of cheeses, smoked trout, mixed salami, raw ham, and pro-egg pasta made ​​by hand are just some of the specialties that you will find all'LP26. 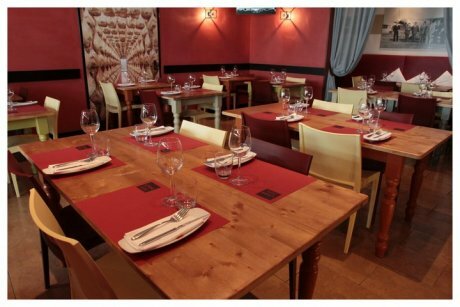 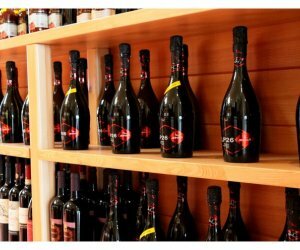 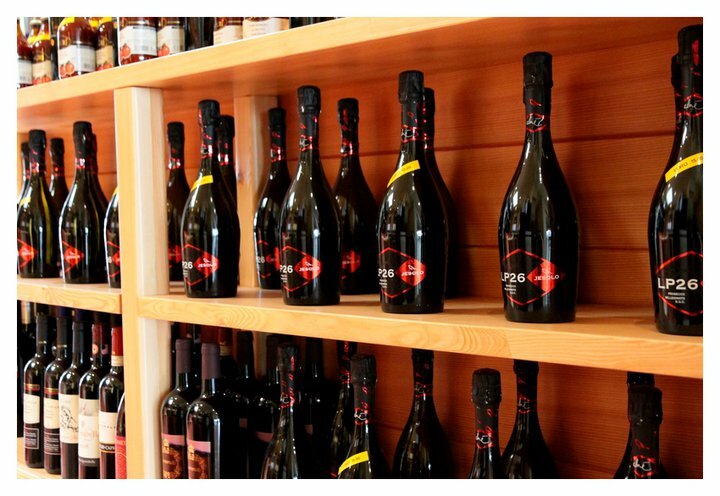 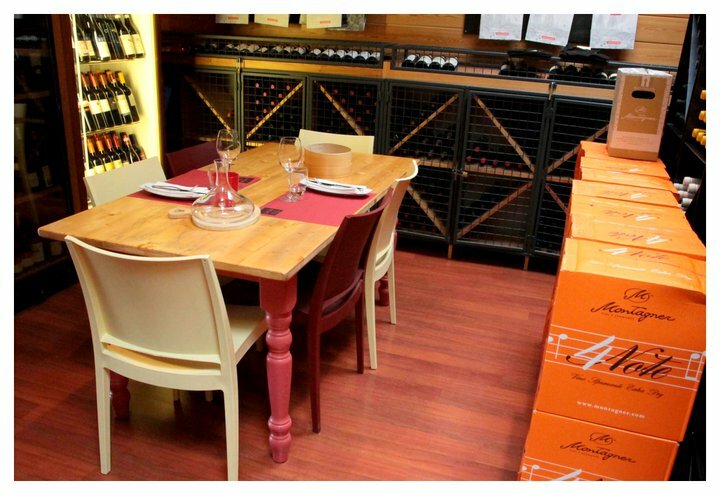 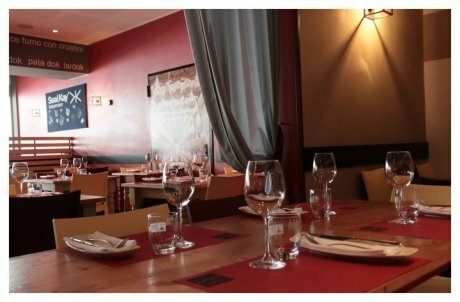 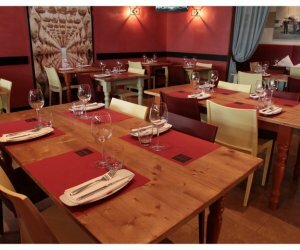 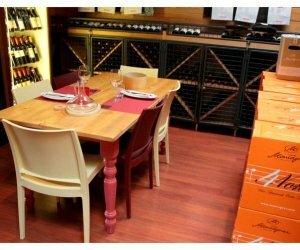 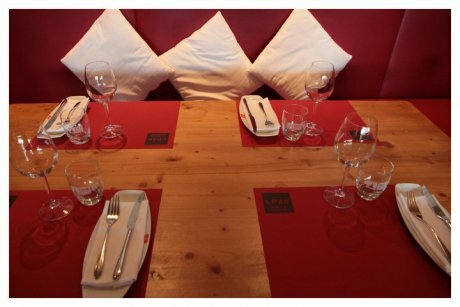 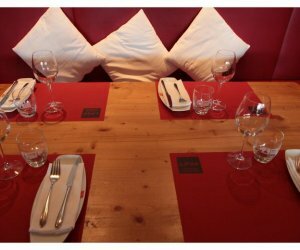 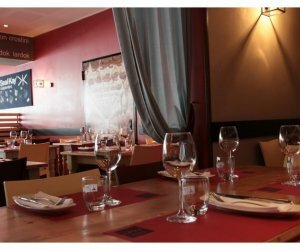 In the restaurant you can also enjoy a takeaway service and enjoy the comfort of your home the flavors and genuine products of excellent quality, the wines are also available for purchase. 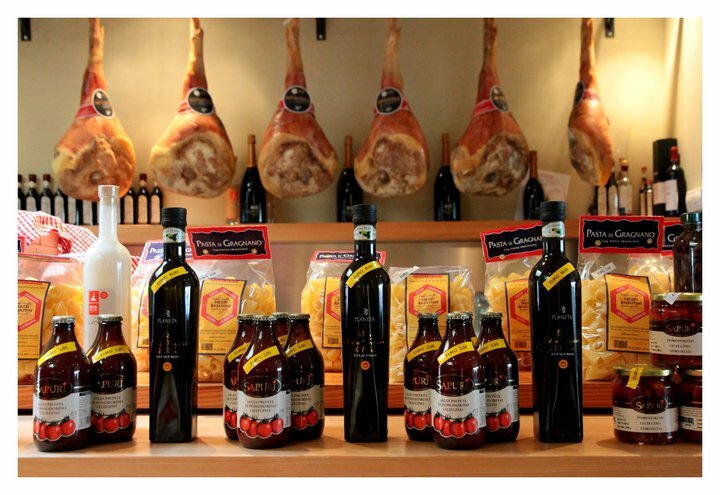 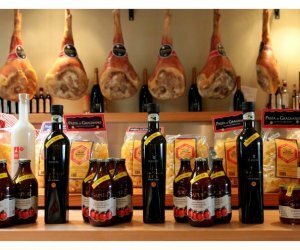 LP26 reflects the philosophy of the chain of VAT, which it belongs, by offering products that are only the best and supplied directly from the producer to the consumer without intermediate steps, you can taste the dishes that range from prosciutto di San Daniele, the Patadok, jambon of Iberian 'Extremadura, until Nebrodok. The hour of the aperitif is one of the most special moments, where you can meet people savoring Pata Dok knife.